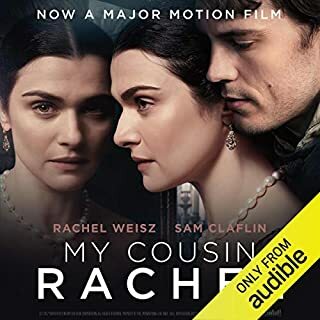 Would you listen to My Cousin Rachel again? Why? Yes. It is the kind of book that can be read many times and Jonathan Pryce's performance is faultless. What was one of the most memorable moments of My Cousin Rachel? Hearing the book rather than reading it makes it more like watching a drama and the subtext, especially about Louise's feelings for Philip, of which he is unaware, are made manifest. What about Jonathan Pryce’s performance did you like? His intelligence shone through. His reading made me understand the book more than when I'd read it. His characterisations were utterly convincing. I especially loved Secombe. One of du Maurier's best traits is her endings. She has a gift for the perfect sudden ending. 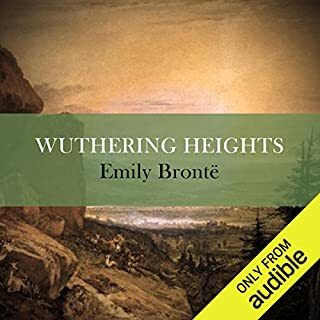 Sadly, Audible always ruins this by the intrusion of the advertisment "this is an Audlble book". With a performance as perfect as Jonathan Pryce's, this is an outrage but at least I was ready for it this time because the end of Anna Massie's excellent reading of Rebecca is ruined in a similar way. A tour de force by Patricia Routledge making the melodrama of the book totally convincing and gripping. I have never enjoyed this book so much and wish I could thank Ms Routledge personally. An extremely talented actress and an outstandingly intelligent and sensitive performance.